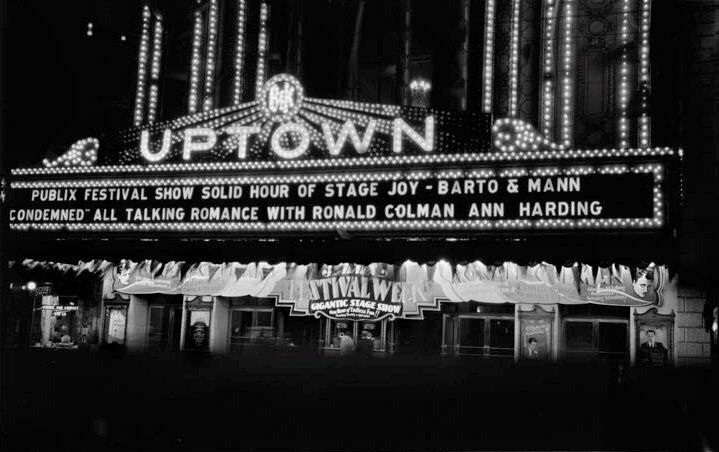 The Uptown Theatre fan page on Facebook has posted an incredible view of the Uptown Theatre at night. This thumbnail doesn't do it justice. See it here: Uptown Theatre and become a fan, if you're not already.